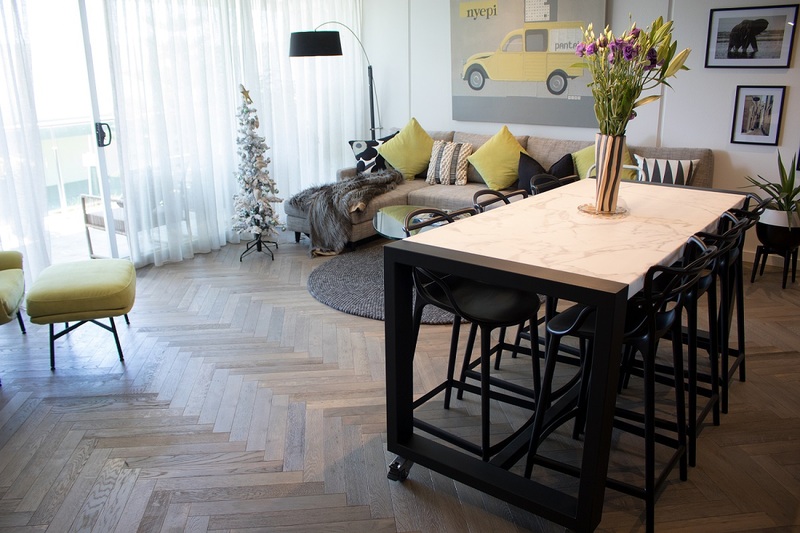 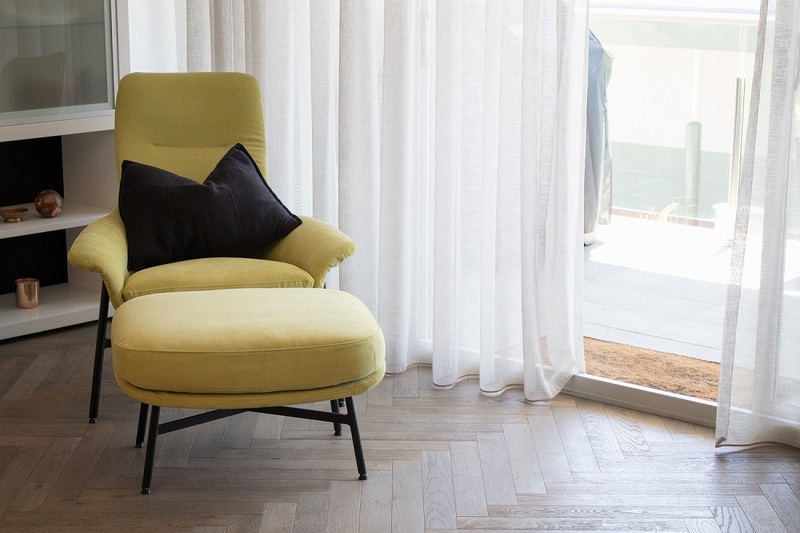 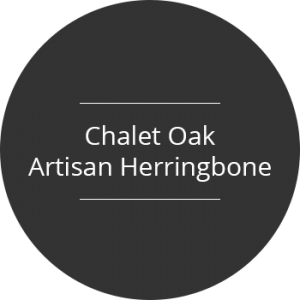 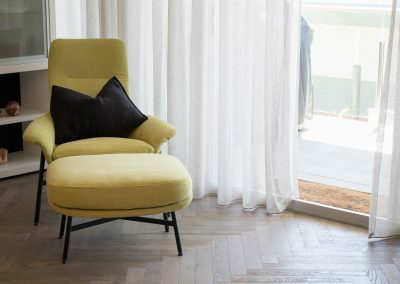 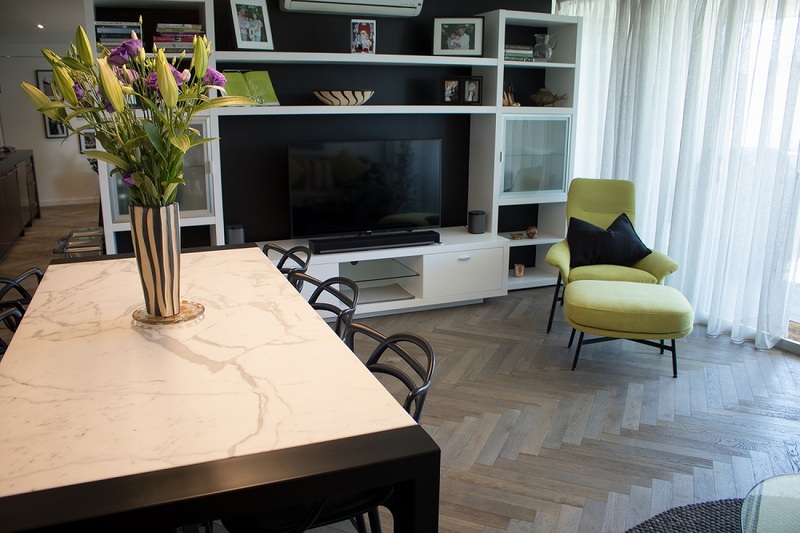 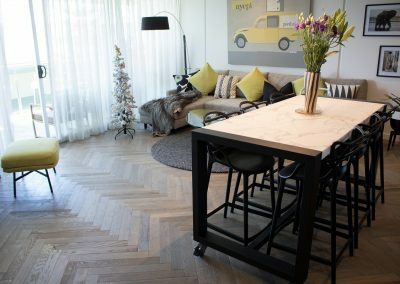 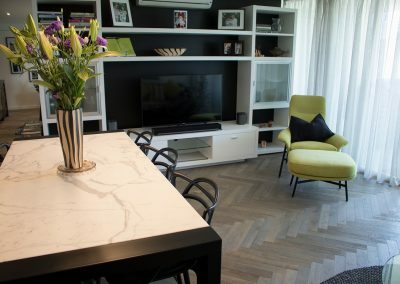 Our Artisan Herringbone Range is constructed from the best European Oak timber for the top layer and bonded on to an engineered base to ensure stability and longevity. 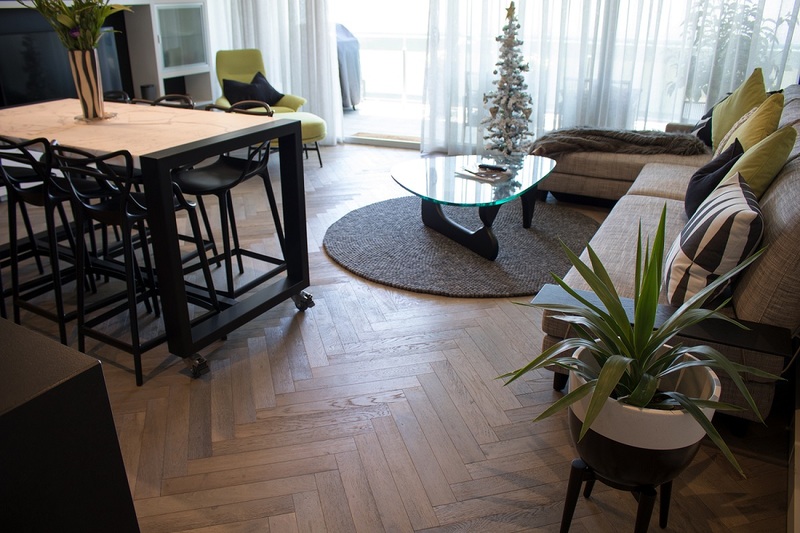 This floor shows the natural characteristics that European Oak has to offer. 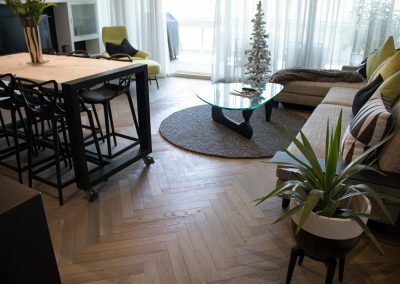  These boards are lightly brushed then treated with a chemical process that makes this range of floors unique in its colour.